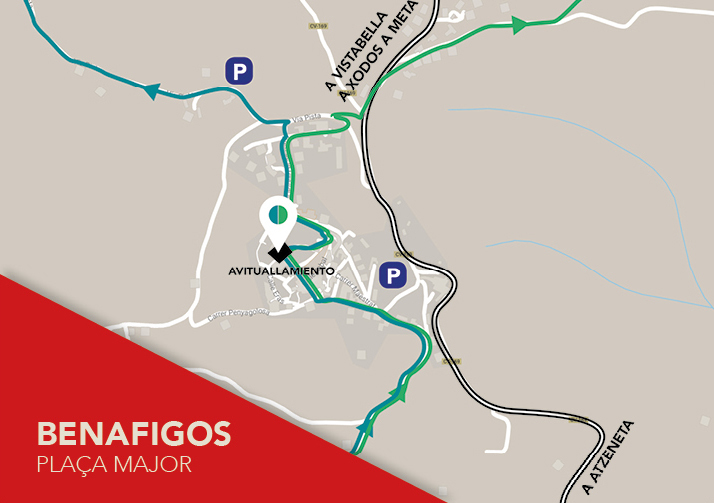 Follow Penyagolosa Trails HG in real time. 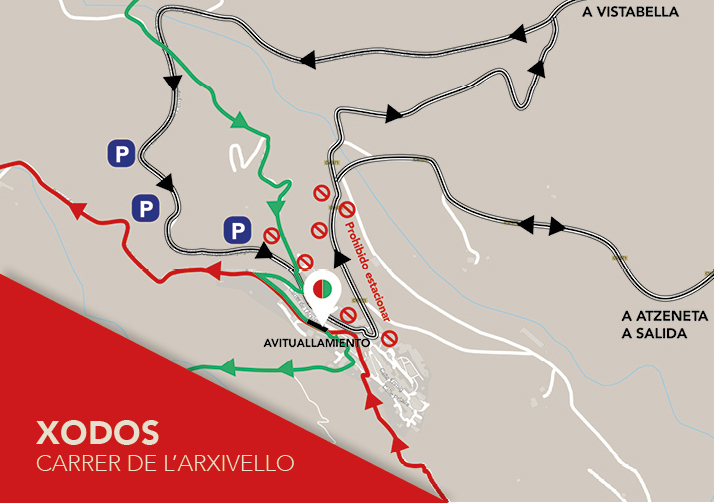 Here you can check the race map, with the times of each one of the different aid stations and the service and traffic maps of each of the locations. 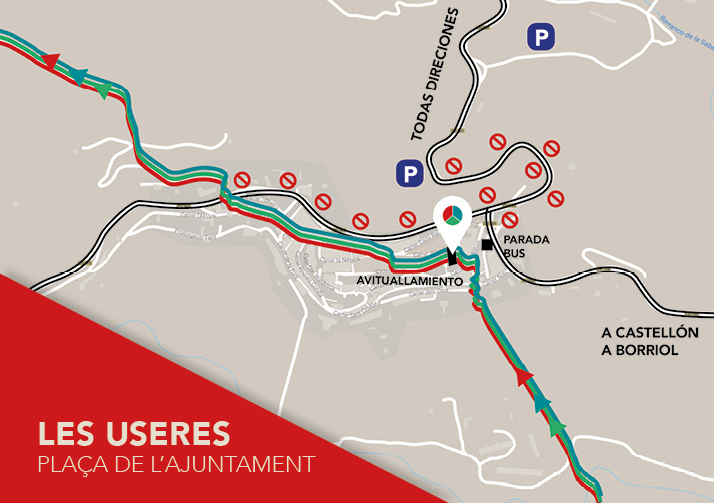 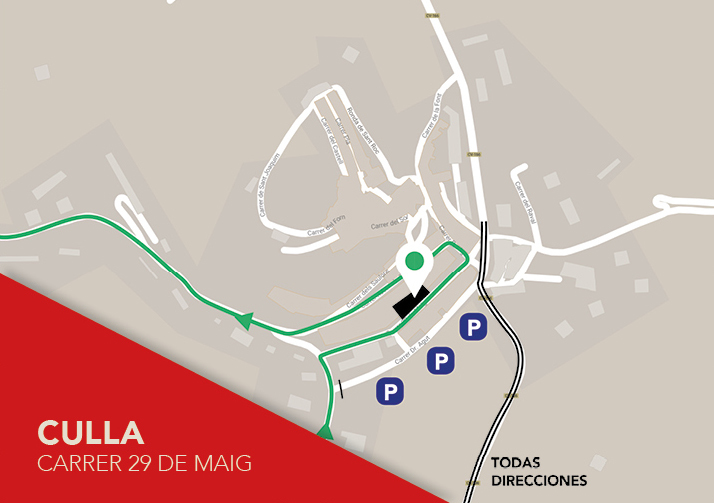 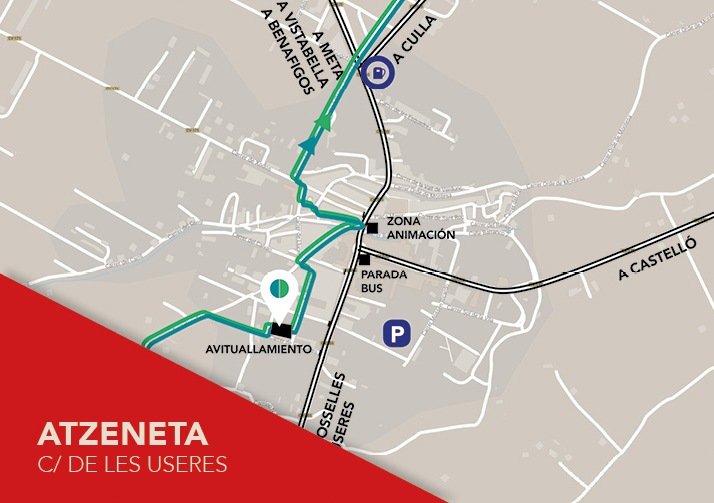 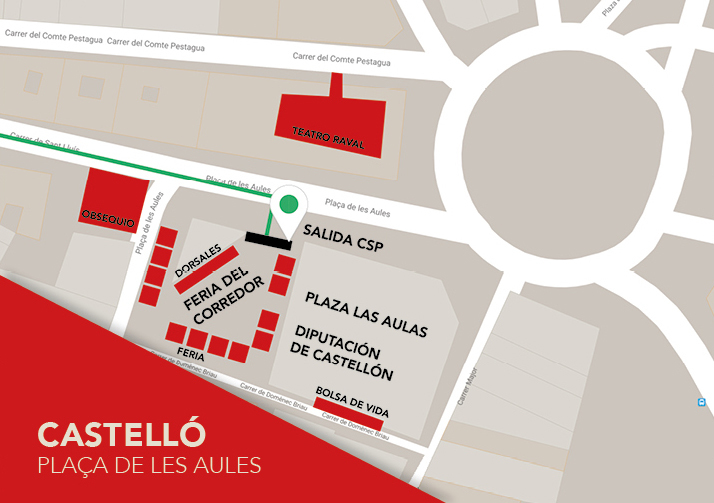 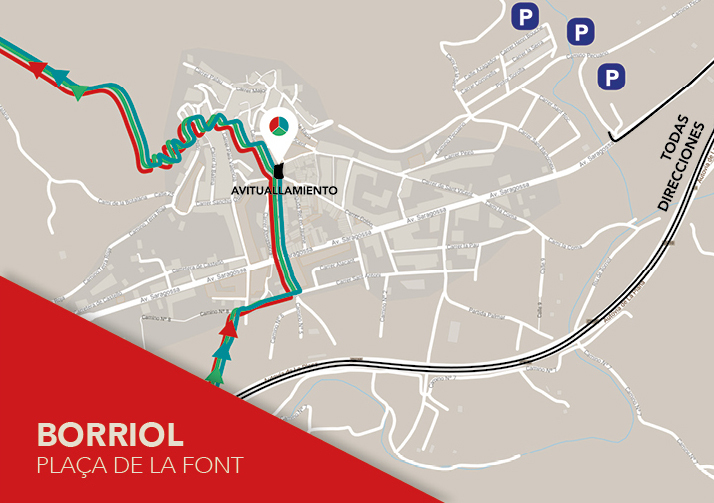 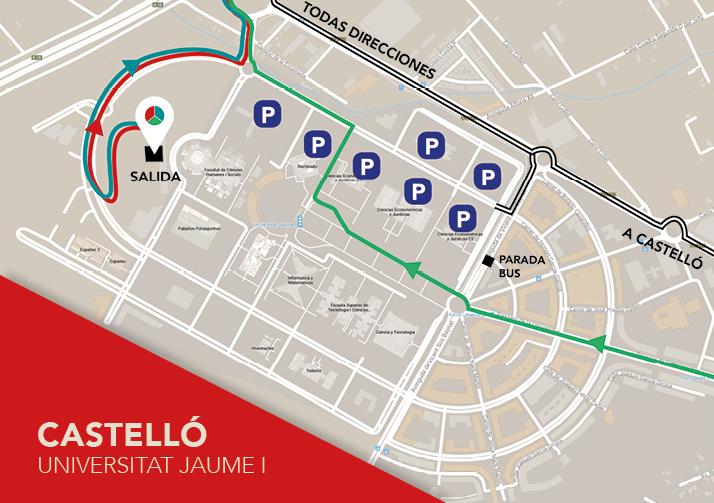 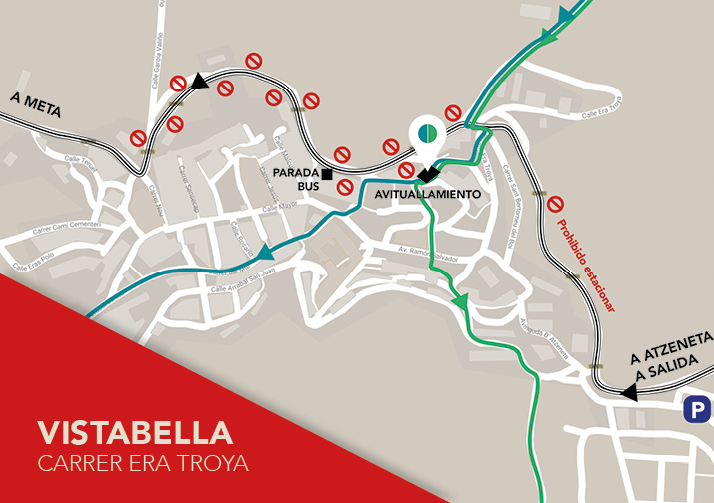 In addition, you can follow the race by using Google Maps, with Penyagolosa Trails HG MyMaps.